Following prices are for 2019 and are reviewed and subject to change each year. 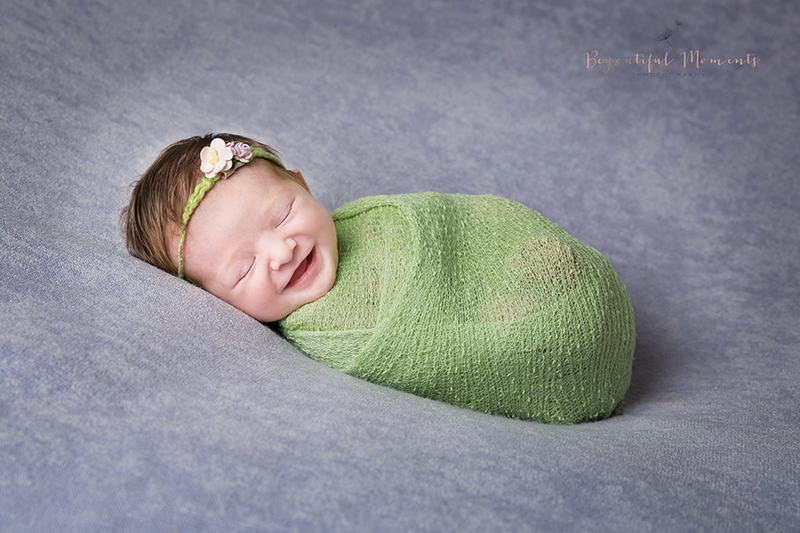 This photo session is best suited for babies 4 weeks and over. (If photography session takes place more than 10 miles outside Ballymena, Co. Antrim £40 to cover travel expenses will apply). £45 non refundable retainer required in order to secure your booking. This will be deducted from your ordered package. For weekend sessions £35 fee applies. This will NOT be deducted from your final order. 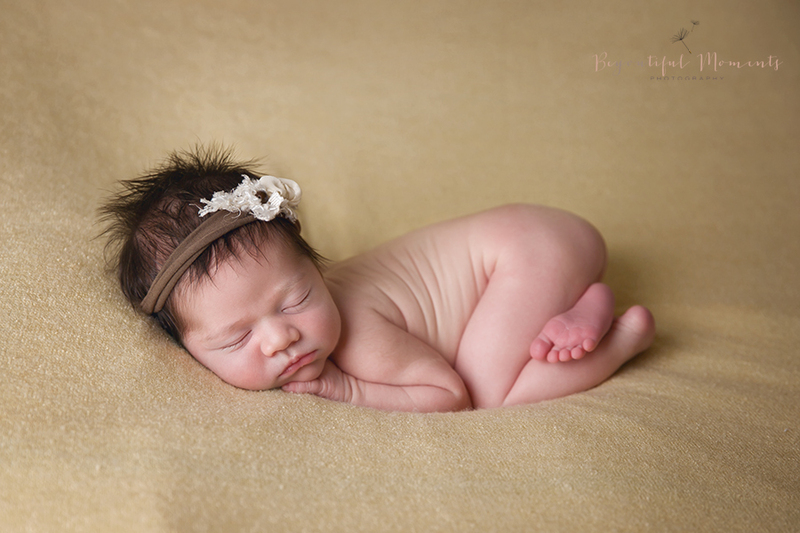 This photo session is best suited for babies between 5 days and 3 weeks old. Prices are subject to change without notice. Prices will be honored at the time of booking, so book today to lock in the current price list. I don’t charge for the shoot itself. 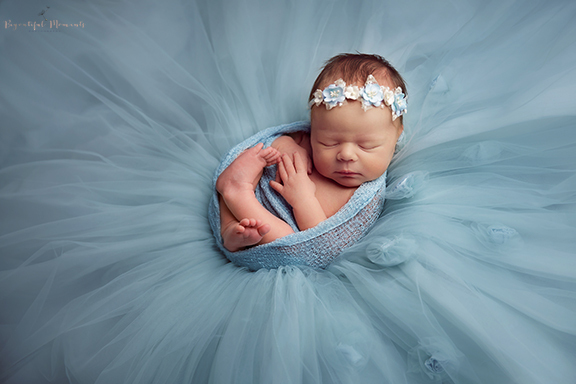 It is entirely free to attend the shoot and have pictures taken of you and your family/baby. At no time are you are under any obligation to purchase a single image if you don’t wish to, in that case the shoot will have cost you nothing. 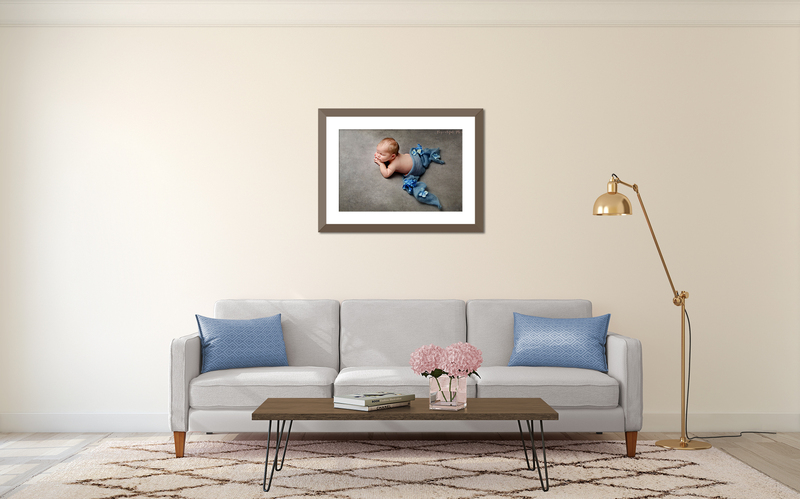 Should you, however, wish to order just a few images or prints rather than a package, due to the time involved in processing, ordering and printing etc. 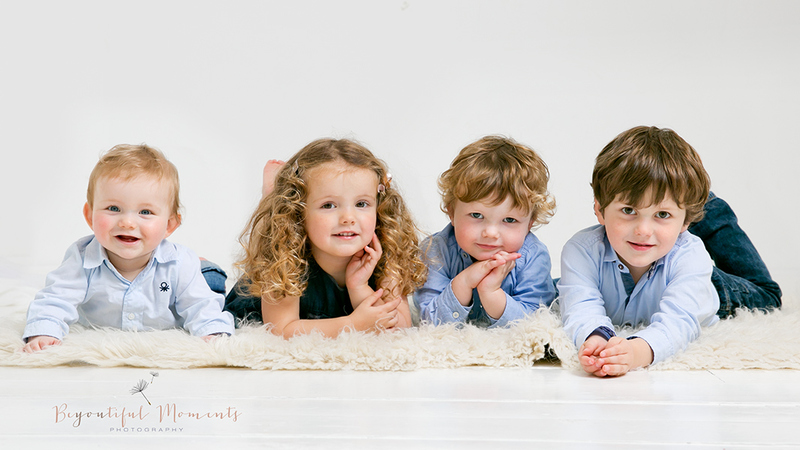 or creating the multiple versions of files for CD there is a minimum order fee of £199 for family/children sessions and £255 for newborn sessions.